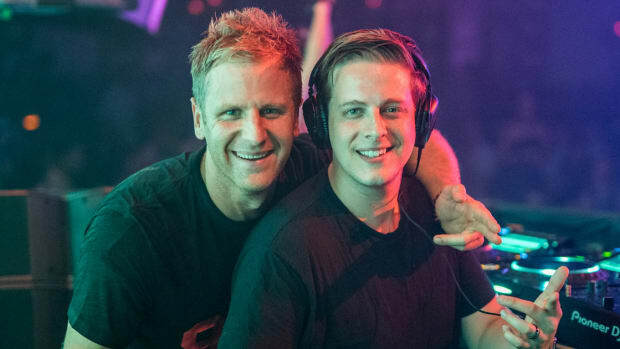 Tritonal also announced a tour of the new album's namesake. 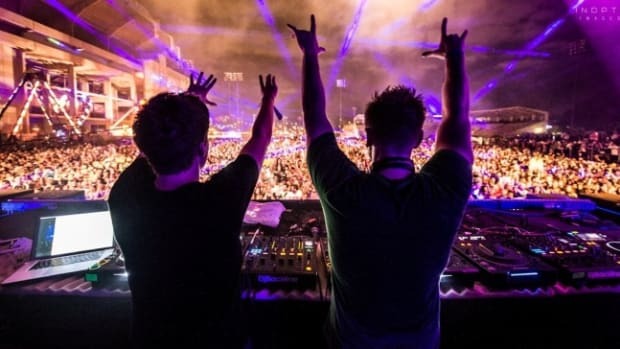 Fans of Tritonal&apos;s trance-infused brand of EDM will delight in their latest announcement. The Austin, Texas duo comprised of Chad Cisneros and David Reed are slated to release an album titled U & ME accompanied by a tour of the same name. Tritonal came bearing gifts as well. To commemorate the news, they have offered up the lead single of the effort, "U Found Me." Powered by a memorable synth lead and iconic vocal, the melodic main stage anthem ought to satiate fans&apos; appetites for the time being. The title for our latest full length album U & ME is a very simple pointer towards Unity & Love that we feel is inherent in life itself. Ultimately, we are all connected — in fact everything in the Universe is connected. Music allows us to express that connection through sound. There is so much inherent divisiveness in our culture today and we wanted to flip the “you vs me” or the “us vs them” dialogue on its head. Hopefully, our music can act as a light that shines upon one simple truth — love. 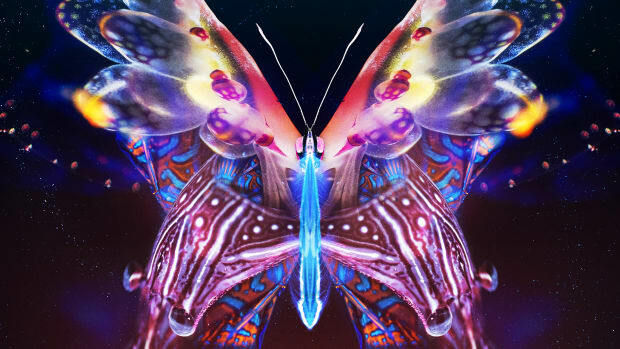 Tritonal has yet to disclose an official release date for U & ME, but below are the dates of the corresponding tour. For more information or to purchase tickets, visit their website. "Hard Pass" from the upcoming U & Me album features Tritonal’s signature sounds enhanced with Ryann’s euphoric vocals. 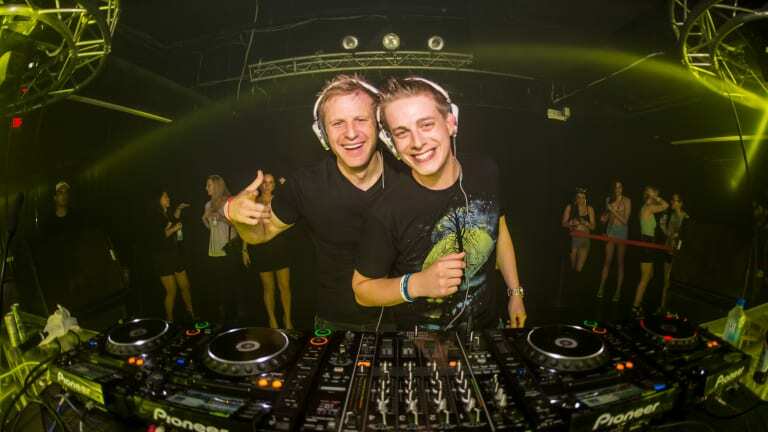 Tritonal also announced tour support from Shaun Frank and Breathe Carolina. This release comes midway through their Horizon Tour. 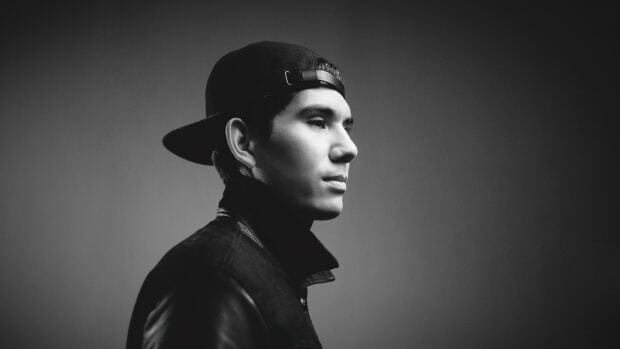 At long last, a studio-length effort by Gryffin is on the way. 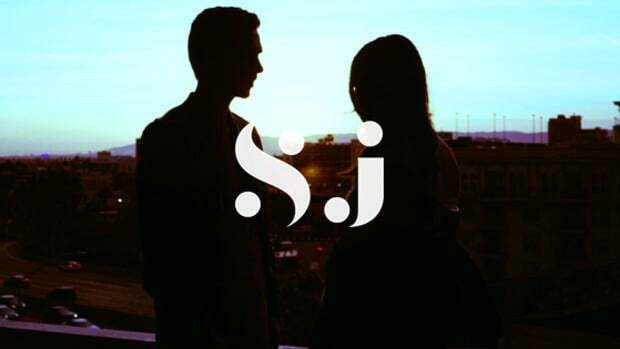 Sj just reworked his leading single from his debut EP “If We Could Stay High,” out now on Enhanced Music. 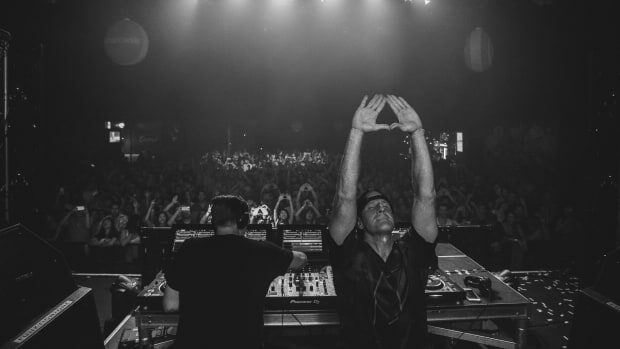 Tritonal and SJ are kicking off 2018 with an epic release on Tritonal's Enhanced Music. 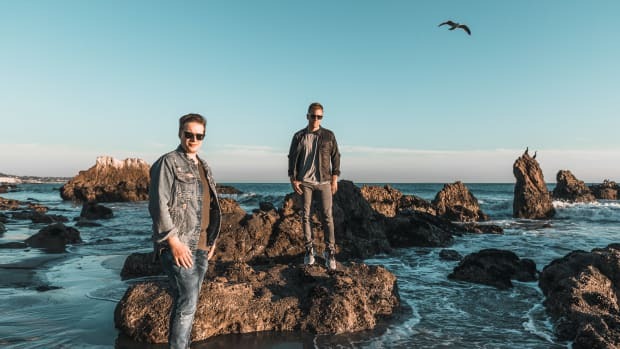 Tritonal Teams up with Mozella on Pop Dance Release "Gonna Be Alright"
Tritonal releases the second single from their upcoming album, U & ME.